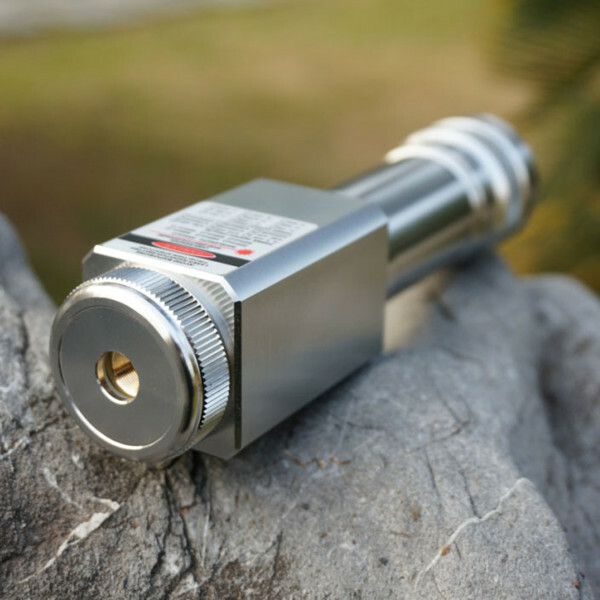 5500mW Laser Pointer are Most powerful near-IR diode laser in the world with an invisible beam. 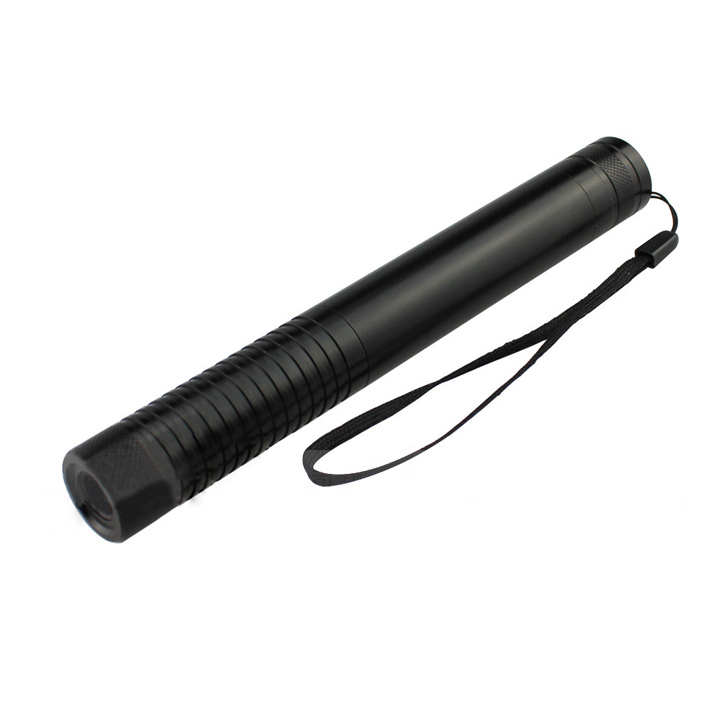 You can use it to light a cigarette or paper by adjusting its focusing. You can get excellent 5500mw lasers with laser safety goggles from Everyonetobuy.com. Our products are the most authoritative and most regular, Free Shipping, 30-day Return Policy, 12-month Warranty.